Snap, pull, mold, squeeze and construct endless variety of shapes with the 1027 pieces of strong 5mm magnets. Each spherical magnet is made from a rare-earth, super-strong magnetic metal known as neodymium. You can snap, pull, mold, squeeze and construct an endless variety of shapes with the Omega 1027 pieces set. 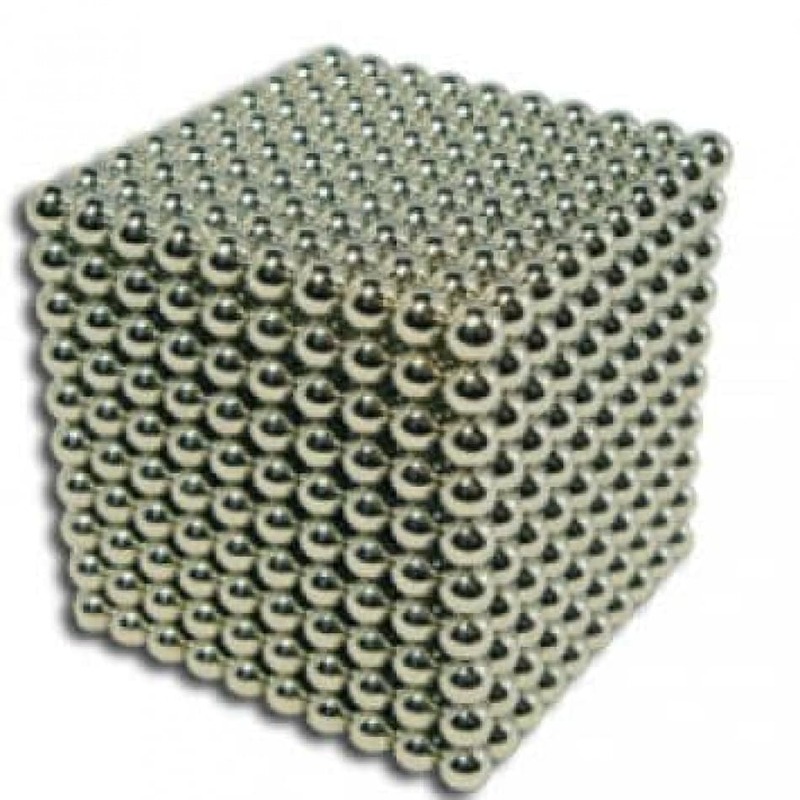 Each spherical magnet is made from a rare-earth, super-strong magnetic metal known as neodymium. Please note that this product is sold in generic packaging.